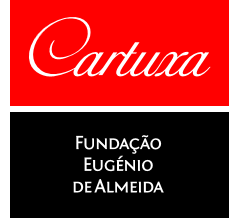 CARTUXA - Fundação Eugenio Almeida - Alivin Canada Inc.
Citric coloured wine with green hues. 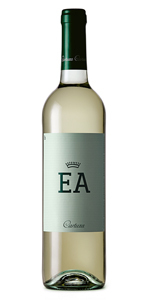 With good intensity of aromas and strong mineral notes associated with tropical fruits and tea. 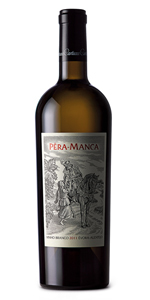 A blend of Roupeiro, Perrum and Antão Vaz, this is a wine that shows how crisp and fresh (and light) whites from the hot Alentejo can be. 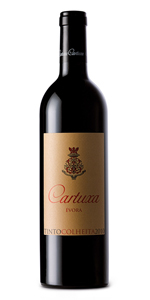 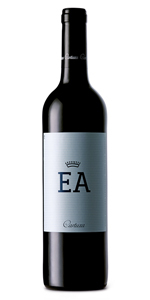 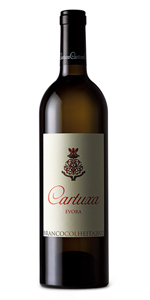 The lightest wine from Cartuxa, EA stands for Eugénio de Almeida, the creator of the charity that owns the winery.